When Should I Conceive Based on My Zodiac Sun Sign? The truth is, there is a lot of truth to astrology, however not when it comes to reading your daily horoscope. That is because your true horoscope goes way beyond the Sun sign alone. 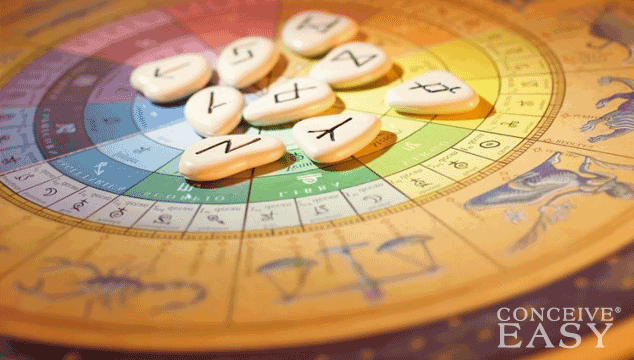 Before it is delved into further, let’s talk more about what astrology really involves. Astrology is all about studying the stars, and it has been used for over 5000 years. Astrology is used to study how the stars affect events, as well as the lives of people on Earth. For instance, when someone is born, the position of the stars at the time of birth is what consists of someone’s horoscope. Therefore, that is why the Sun sign alone is not the only factor which is why horoscopes are reliable only if you hire a professional astrologer to read your own personal horoscope. Then you will see how accurate events in your life are! You have other factors in your horoscope than the Sun Sign (Pisces, Aries, Gemini, etc), such as your Moon sign which represents your emotional tendencies and rising sign (which represents how you view others and life in general and is the sign that was rising at the time of your birth. However, it is your Sun sign that represents you as a whole and that is why there is such a heavy focus on that sign. The Sun sign makes up only a fraction of your horoscope, but it is still a significant fraction. Astrology is not meant to predict your future. It is to be used more as a guideline based on the kind of energies you are facing because we all have free will. That said, astrologers are not psychics or mediums (but someone can be a medium and be an astrologer at the same time). If you are a woman who is interested in astrology, and is also looking to conceive very soon or sometime even in the distance future, you definitely need to go to your doctor to talk about what preparations you must go through. However, as an additional guideline based on your Sun sign, you may want to explore some of that. At the same time, never take what is suggested based on your Sun sign as the gospel. Like it was mentioned before, you have many other factors in your horoscope and if you really want to know when the best time for you to conceive based on your horoscope, you will want to consult a professional astrologer. Of course, timing will depend upon when your fertile days fall, but it could be an interesting thing to look at. Listed below are some general guidelines such as best age and time to conceive based on your Sun sign alone. You never know, some of this may resonate to you anyway. If not but you are still intrigued- as mentioned you can explore it further with the help of an astrological consultation. Aries is the first sign in the zodiac. It is a fire sign meaning it is all about passion and new beginnings. They are born between March 21 and April 19. In fact, Aries women are usually very upbeat and are quick to get things done, and they do so confidently, and many of them have more than 3 kids! The best age, believe it or not, for an Aries woman to conceive is around 19 years old, because they are the type to make an early start in life! 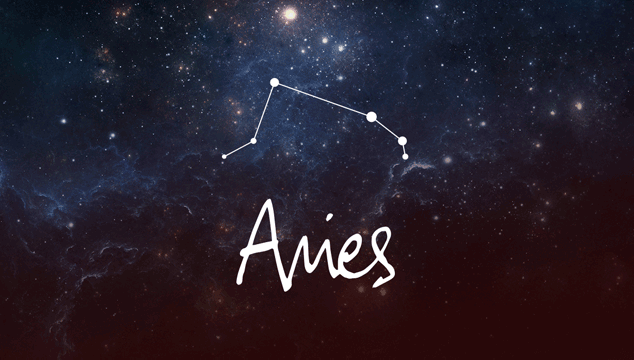 The best times for Aries women to conceive are between the periods of June 25th-July 15th, October 25th-November 15th and February 25th-March 15th. The next sign in the zodiac is Taurus, and it is an earth sign. They are born between April 20 and May 20. Taureans rely on security, routine, and are quite materialistic, not necessarily in a negative way. Material items bring Taureans comfort. Taurean women are quite dependent, as they ask for approval of others but not when it comes to their parenting style. In fact they make great mothers, and the best age for Taurean women to have their first kids is around 22. They are old enough to have finished school, but young enough to become parents before they become too set in their ways. If they wait longer, they will be too set in their ways to open up to the idea of parenting, and at the same time may end up with many regrets because of not starting sooner. The best times for Taurean women to conceive are from July 25-August 15, November 25-December 15,and March 25 to April 15. The third sign in the zodiac is Gemini, and it is an air sign. They are born between May 21 and June 20. Geminis are talkative and curious, and don’t like to stay still in one place for too long. In fact, Geminis tend to be very playful and are considered to be a free spirit. They are likely to have babies young, and the best age for a Gemini woman to have a baby is at 23 years of age. A Gemini knows how to handle any kind of stressful situation. And she is meant to be a mother, so having a child so young is not an issue for them at all. The best time for conception is between August 25-September 15, December 25-January 15, and April 25-May 15. The Cancer is the fourth sign in the zodiac and it is a water sign. 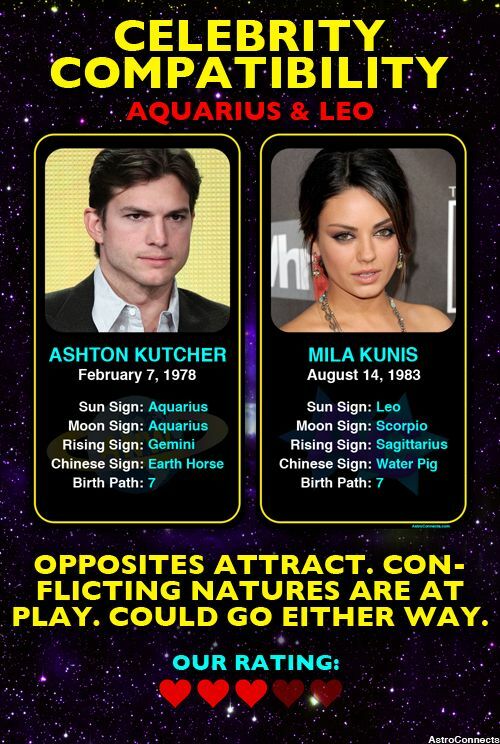 They are born between June 21 to July 22. In fact, Cancer is known to be the mother of the zodiac signs since those born under that Sun sign are incredibly nurturing (if not, then there are other influential components of the horoscope that minimizes the nature of the Cancer). In fact, many Cancer girls want to be moms when they grow up. Because of that, the best age to have the first baby for a Cancer is 20. That may seem young, but to the Cancer it is ideal because she may have many more kids and would not trade being a mom for anything else in the world! The best times for conception are from July 25-August 15, November 25-December 15, and March 25 to April 15. Leo is the fifth sign in the zodiac and is a fire sign. They are born between July 23 to August 22. Leos are playful but have an egocentric side and are very independent. In fact, many Leos do not like to be weighed down by responsibilities when they are young. They need to establish who they are before a partner and kids come into the picture. They need to focus on their careers, traveling, and their freedom. It is best for Leo women to wait because by the time they are really ready to be mothers, they will be strong and will be able to handle anything that comes their way. The best age for a Leo woman to become a mom is at 33. The best times for conception are from June 25th-July 15th, October 25th-November 15th and February 25th-March 15th. Virgo is the sixth sign in the zodiac, and it is an earth sign. Virgo is all about service, health and many of them are into detail and dare I say, perfection. They are born between August 23 to September 22. The fact is that Virgo women become stressed out about the thought of having kids and they are best to focus on their careers before bringing kids into the world. The fact is that motherhood does not come as naturally to a Virgo. Usually by the age of 30 after being settled into their own homes and advanced far enough in their careers, they will likely be ready to be moms. A Virgo tends to do things the old fashioned way which is first focusing on the career, then the house, then marriage and then a baby. The best time for Virgos to conceive are from September 25- October 15, January 25-February 15, and May 25-June 15. 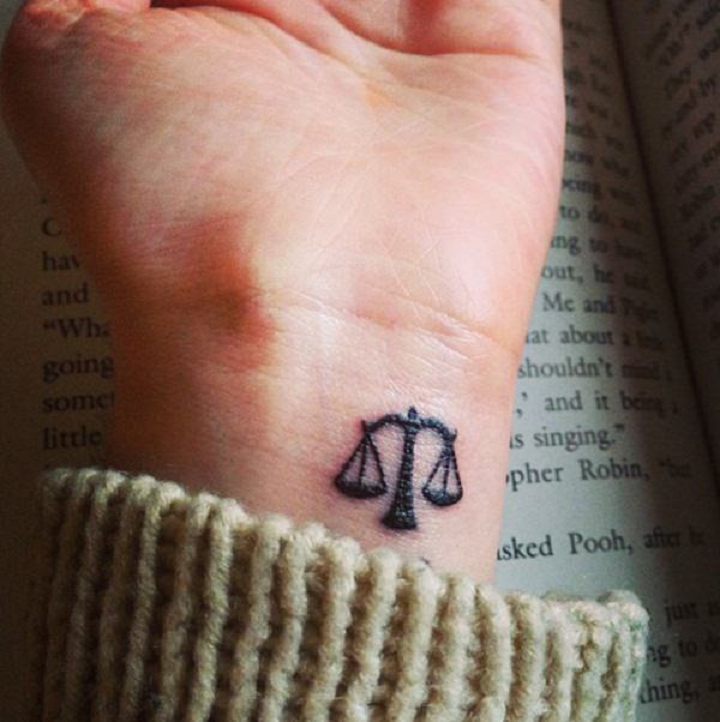 Libra is the seventh sign in the zodiac, and is an air sign. They are born between September 23 and October 22. Libras are well-balanced people who are quite calm and collected and are all about fairness. In fact, they are natural leaders which makes them well equipped to become parents. The best age for a Libra woman to have a baby is 29. They will have a lot of wisdom to share with their children, and will have so much patience. Therefore, their kids will be able to learn and grow as people at the pace that is right for them. Libras will be able to teach them fairness and respect which will shape them quite well. The best time for Libra women to conceive are from September 25- October 15, January 25-February 15, and May 25-June 15. Scorpio is the eighth sign in the zodiac and is a water sign. They are born between October 23 to November 21. Scorpio women are incredibly passionate, and they absolutely love everything they have. They can become quite attached easily, and will be the best protectors of their kids. The best age for the Scorpio woman to have her first child is 27, as they will be most ready as they want to wait some but not too long. As a Scorpio, they will be able to teach their children good values and to love everyone the way that they would like to be loved. Many of them end up becoming stay at home moms because they cannot stand the idea of being away from their babies. The best time to conceive is from June 25th-July 15th, October 25th-November 15th and February 25th-March 15th. Sagittarius is the ninth sign in the zodiac, and it is a fire sign. 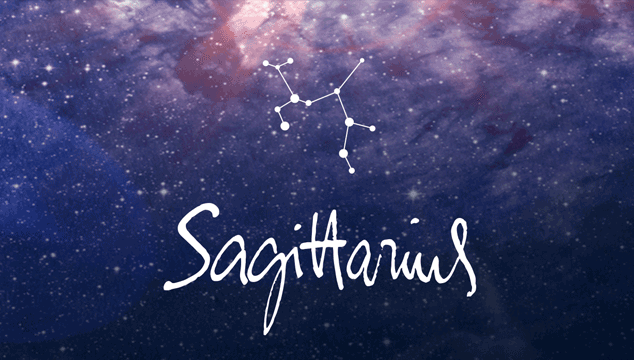 Sagittarians love their freedom, love to explore, are optimistic and are adventurous. They are born between November 22 and December 21. Many Sagittarian women are at first scared about the idea of having kids as many have no idea what they will end up doing with their lives. But many want to be moms because it is a new experience that they will embark on. Therefore, the best age to become a mom for a Sagittarius woman is 26. They will not be too young to the point of not having time to explore on their own, but young enough to bring a child along with their adventurous personalities. Sagittarian moms are the ones that you likely see holding young babies at airports. The best times for conception from August 25-September 15, December 25-January 15, and April 25-May 15. Capricorn is the tenth sign in the zodiac, and it is an earth sign. They are born between December 22 and January 19. Those who have Capricorn suns are known to be incredibly hard working and successful in any area of their lives. They know to work hard in order to get to the top and are not afraid to work for what they want. They are incredibly determined and responsible. In fact, many of them are still in college when they get married and have kids because they can manage it all. Therefore, the best age for a Capricorn woman is 21. 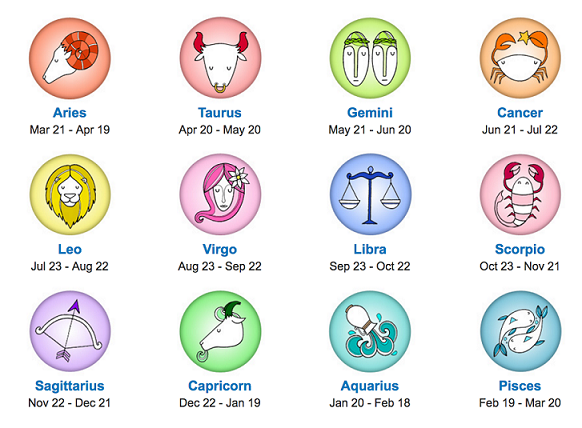 Capricorn is the only sign that can easily juggle parenthood and career. The best time for conception is from June 25th-July 15th, October 25th-November 15th and February 25th-March 15th. Aquarius is the eleventh sign in the zodiac, and it is an air sign. Aquarians are known to be eccentric, innovative, and march to their own drummer. They are born between January 20 to February 18. 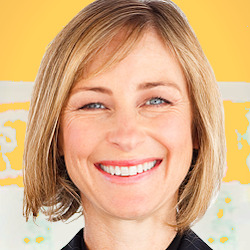 Aquarius women have an inner child that they love to embrace. Since they feel like they are still children themselves, the idea of having kids scares them off even more so than the idea does to a Sagittarian woman. If an Aquarius woman chooses to have children, although they oftentimes don’t, then the best age for them to have their first child would be 34. They need this time to mature, and the ones that do end up having kids decide to do so because they know that they need to be grounded somewhat. Therefore, having kids will certainly do that job and force them to become more responsible. Even though 34 is somewhat a little old to start having kids, they need to learn their much needed lessons in their 20’s before caring for kids. The best times for conception is from July 25-August 15, November 25-December 15 and March 25 to April 15. Pisces is the twelfth sign in the zodiac, and it is a water sign. They are born between February 19 to March 20. Those who have a Pisces sun are known to be highly intuitive, emotional, dreamy but unfortunately neurotic. Many Piscean women are usually very busy having fun and enjoying their freedom to even think of having babies. Having babies to them is a romantic idea, and it is because of this that they tend to date around and want to find Mr. Right before even thinking about having a baby. But by 28, Mr. Right will have been found and that is the best age for Piscean women to have kids. They will never be too young because that is when their freedom is the most important, but sometime in their mid-20’s they will be on the search for Mr. Right. By 28 it happens, and is the best age for them to become parents. The best times for conceptions are from September 25- October 15, January 25-February 15, and May 25-June 15.